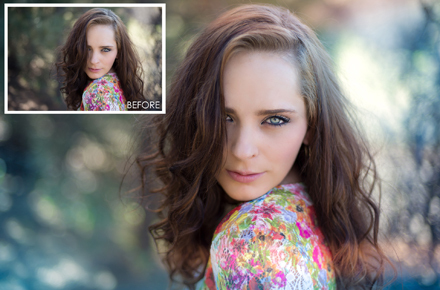 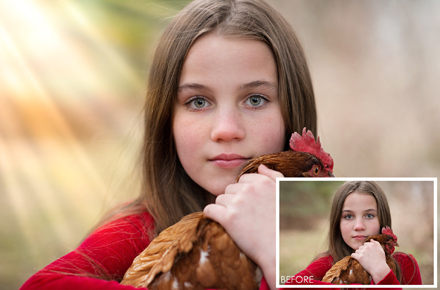 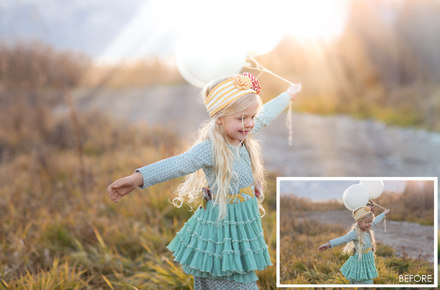 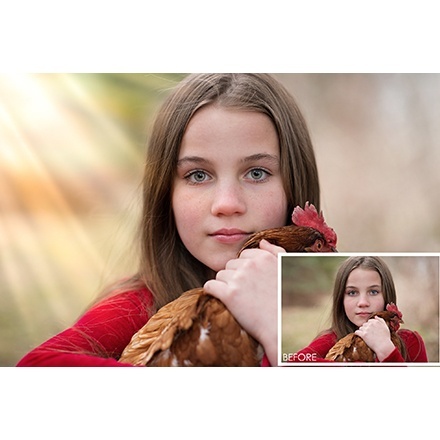 Make your images "Luminous" with the NEW collection from Pretty Presets for Lightroom! 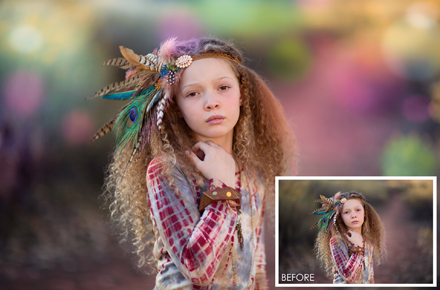 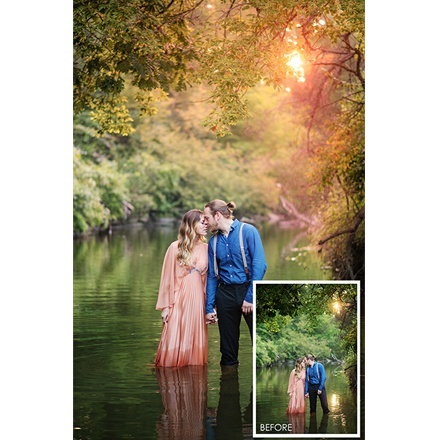 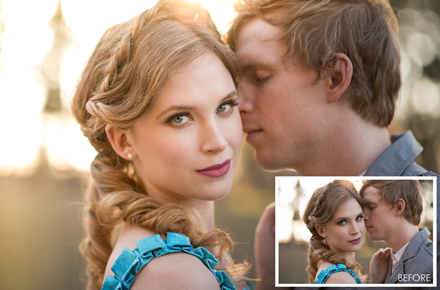 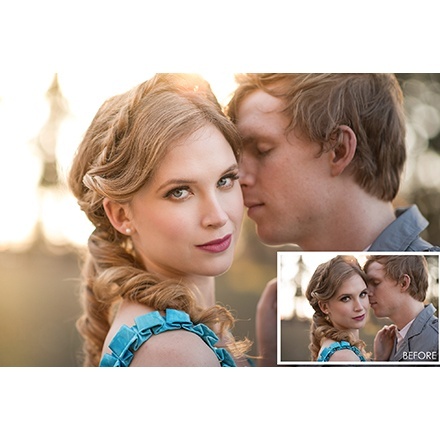 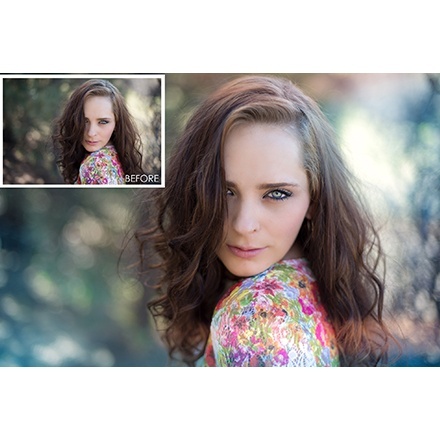 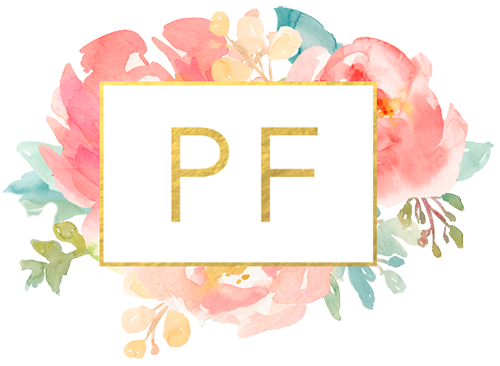 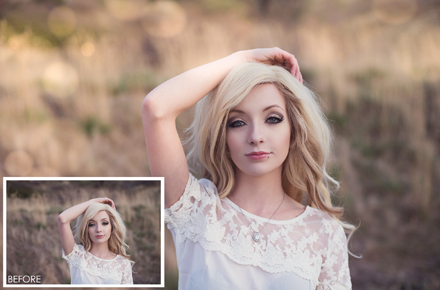 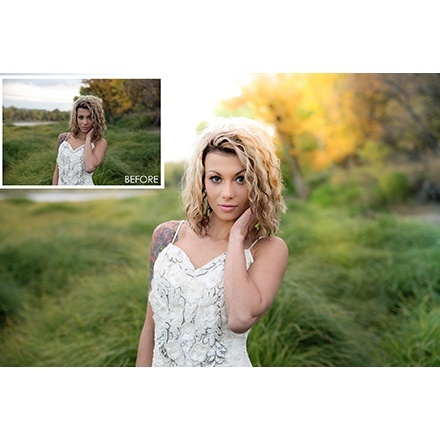 The Pretty Presets Luminous Collection will add gorgeous light to your images! 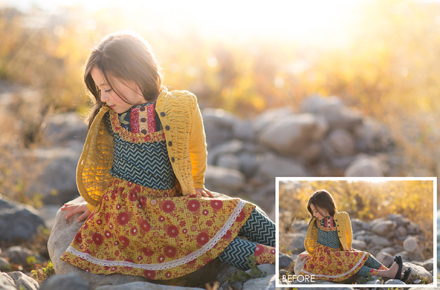 For the first time in Lightroom, you can now add bokeh with a click of a button. 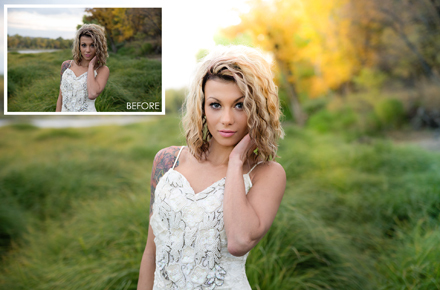 New advances in the develop module in Lightroom 5, 6, and Creative Cloud, have allowed us to enhance the realistic look and feel of natural sun flares and haze as well! 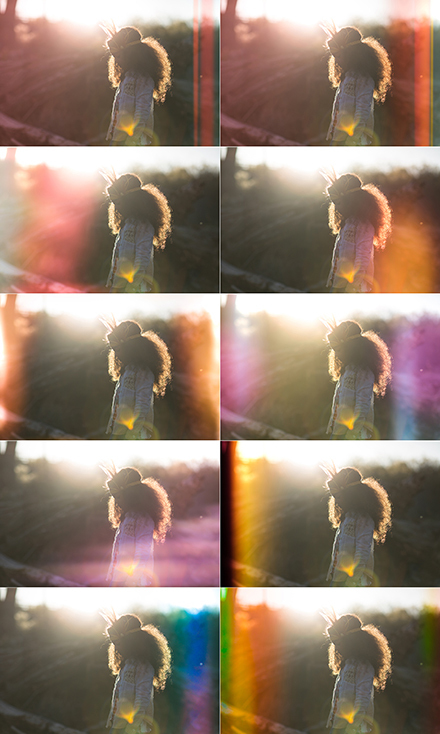 BONUS Light Leaks Collection - first 72 HOURS ONLY!! 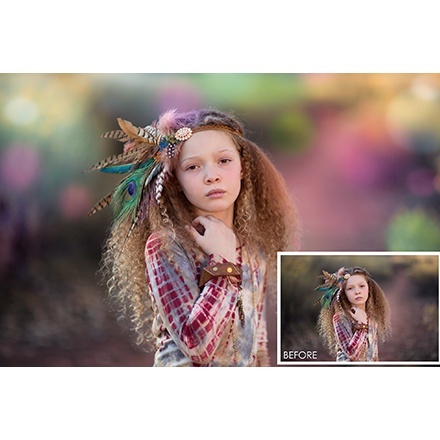 Special thanks to Liz Franco Photography, Jesse Blake Photography, and Jen Carver Photography for the beautiful images used in our examples.